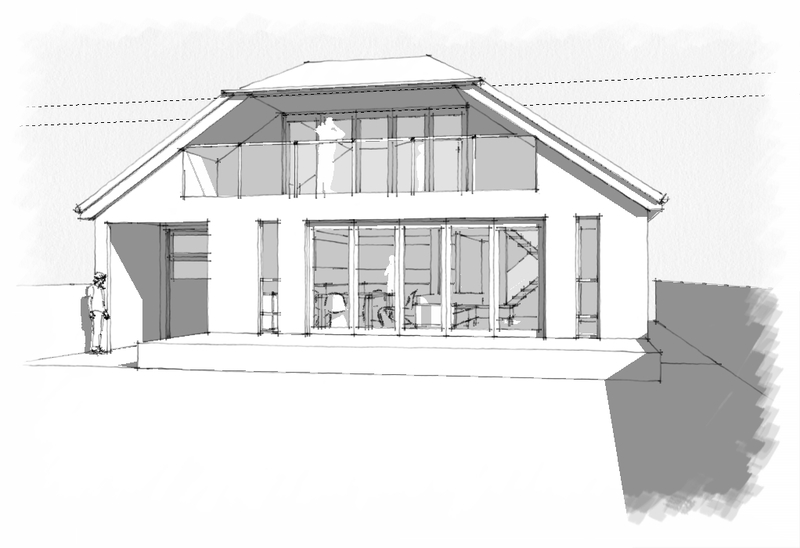 This is an accurate, 3-D perspctive image that we produced as part of an extension and refurbishment project, to enable the client to visualise how the house would look once extended and altered. The original house was a fairly simple bungalow with a large rear garden, but with little appeal and an awkward layout from the rear. 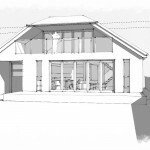 Using the client’s requirements for lifestyle and future use of the house, we produced a design which made a huge difference to how the house could be used, and a real improvement to the view from the garden.